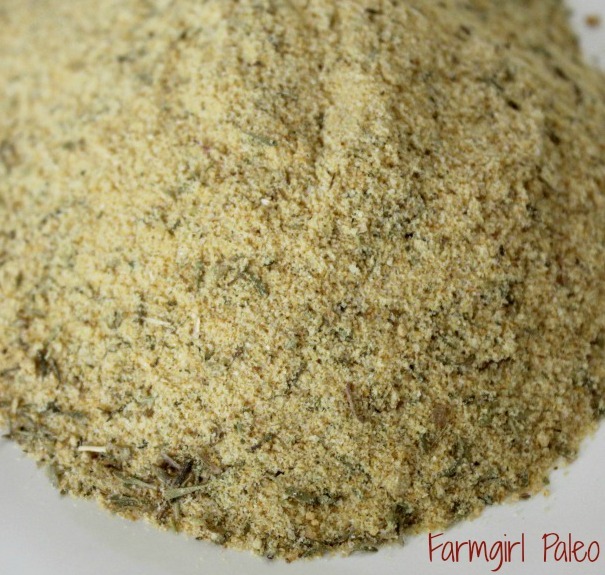 Paleo Garlic Herb Mix is great on vegetables, pork, chicken and especially beef. It is simple and tasty. Beware of the garlic breath after, totally worth it! 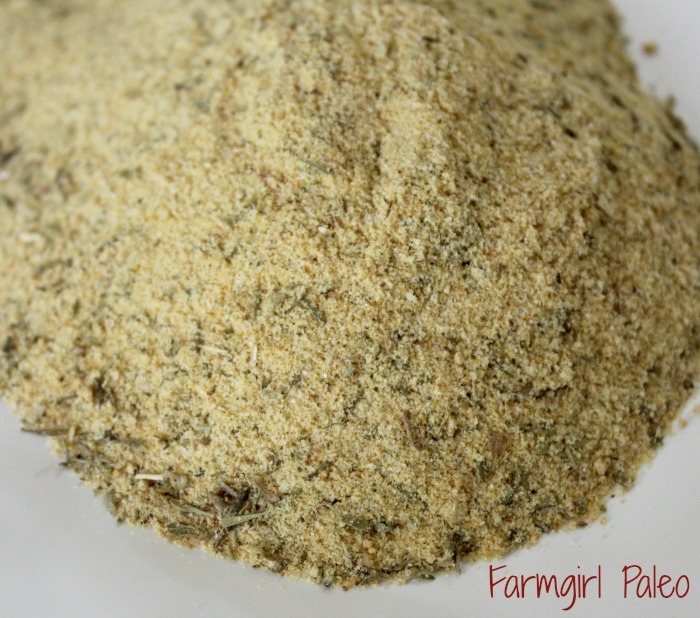 This is a great addition to our Paleo kitchen. Place all ingredients in a pint-sized mason jar (large mouth is best), replace lid tightly, and shake until well combined. Store in cool dark place for up to three to six months.